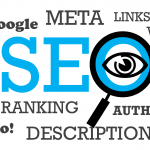 SEO is becoming a staple for businesses that aim for a bigger clientele. Entrepreneurs who wish to bring their business closer to success should try search engine optimization but not many have the financial capability to do so. Fortunately, there are tried and tested SEO strategies that work even with a very minimal budget. There is a big difference in Google search results when users type general and long-tail keywords. While general keyword SERPs are from all over the world, long-tail ones are more targeted to a location. 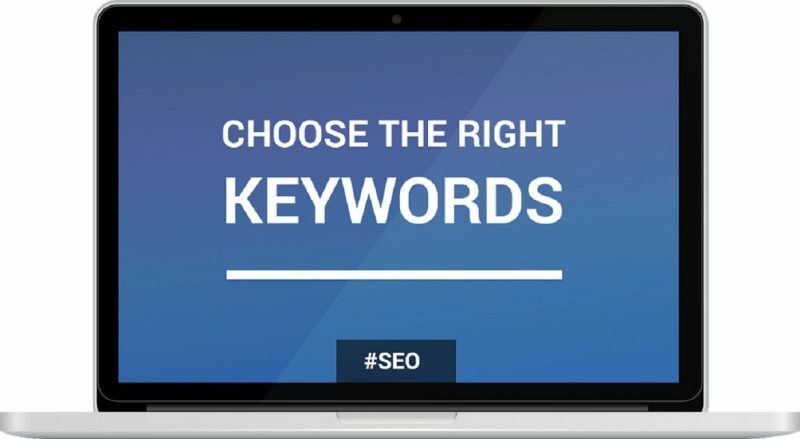 Because of this, SEO experts advise shop owners and service providers to use long-tail keywords instead of general ones to help get their business found by their target market online. Aside from the fact that it provides a better chance for the business’s website to land Google’s first page, users nowadays also usually type phrases that are more specific to their needs and place of residence. Moreover, doing this would also optimize the website for the algorithm update from the Internet giant released in October 2015 called “RankBrain,” which is said to be one of the three most important factors in ranking according to Google. RankBrain focuses on the relevance of web pages to users’ search queries and gives a better rank for pages that answer users’ needs better than others since it is a learning system. Since the dawn of smartphones, it has become a lot easier for people to search for establishments nearby that provide products and services needed in almost every situation. Thus, search engines like Google made getting found by residents in their location a whole lot easier for brick-and-mortar businesses. SEO experts recommend focusing on local exposure instead of thinking big and targeting potential customers from the entire country. 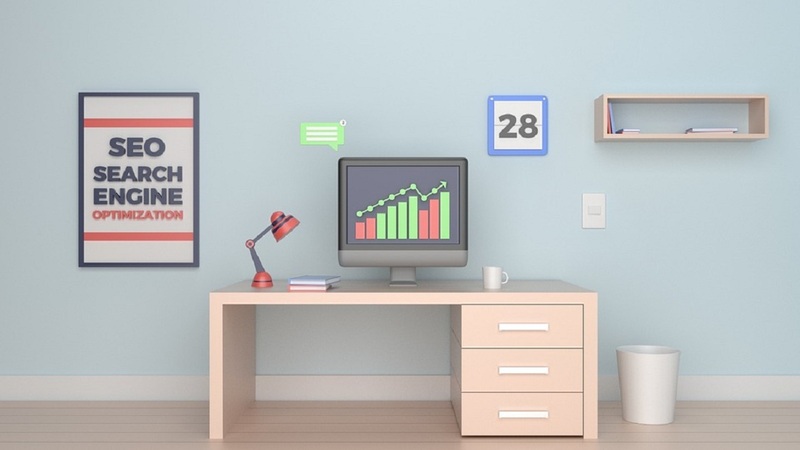 Not only does this make the business owner’s goal more realistic, it can also make use of SEO techniques that will effectively draw in customers to their place of business. To do this, entrepreneurs should optimize a Google My Business page for their business. Fill in every needed information on the page and be as descriptive as possible. It is also important to add specific keywords that describe the type of business you are running (i.e. instead of writing lawyer, use personal injury attorney). While not many businesses require blog posts, it is a requisite for an effective search engine optimization. This is because Google boosts pages that publish fresh, unique, and high-quality content that is relevant to the kind of business you are running, as well as the users’ needs. Also, it is important to note that the content of your website is aimed at providing answers to users’ queries and not to generate revenue through ads because Google’s algorithm update dubbed as “Fred” filters out pages with ad-centered and affiliate-heavy content. Smart keyword placing is a big factor in effective SEO. After identifying long-tail keywords to focus on, make sure to put them in key areas of the page including the page titles, URLs, and the content of your website but make sure not to overstuff them into it to avoid getting penalized by Google. Placing your chosen keywords in one of the page’s headers and in the first paragraph of its body should do the trick. 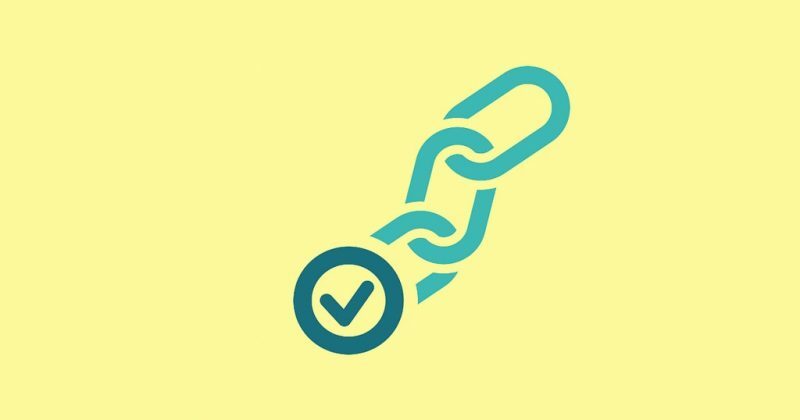 Another important technique in SEO is using links. 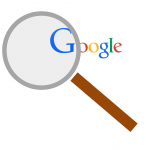 While this is probably the oldest, it is a significant factor in getting your page to Google’s page one. Link building can be taxing but business owners should be patient and proceed with it anyway if they wish to get their business on the virtual map. One tip SEO experts recommend is building links to their websites through business directories, local newspapers, yellow page listings, and business associations. This way, the business would have dozens of links directing towards its website in just a short span of time.